Diahann Carroll, March 14, 1955. 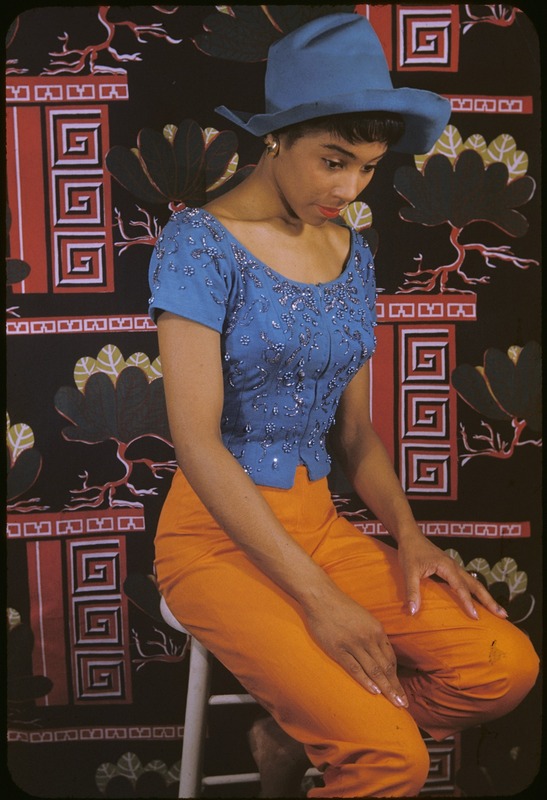 Diahann Carroll Photographed by Carl Van Vechten 1955. You are currently reading Diahann Carroll, March 14, 1955. at Women's Footwear in America.